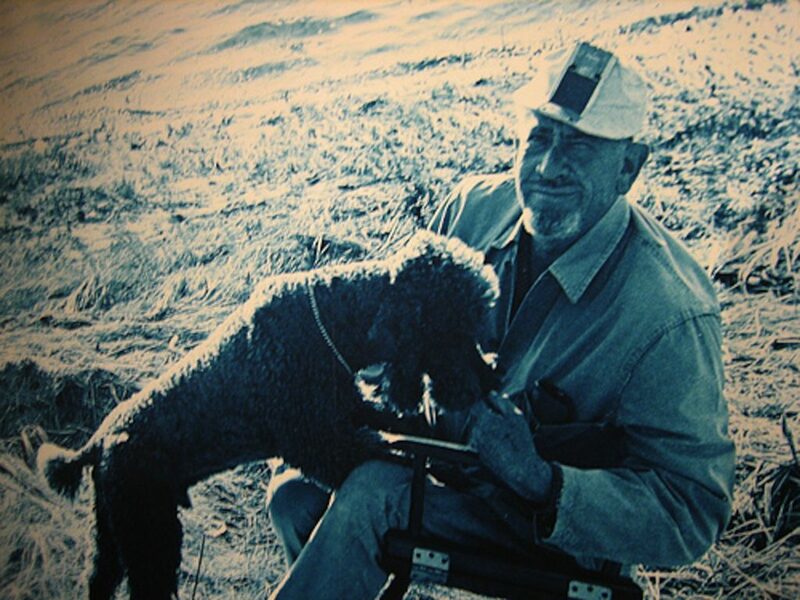 John Steinbeck took a year off with his poodle, “Charley,” and traveled across America in his truck, named Rocinante visiting some of the national parks and historic locations that he had never seen before. 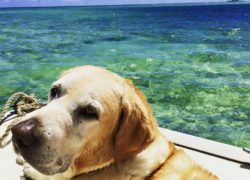 His preference was actually not for national parks, but for that unique unexpected discovery that the sole vacationer comes across by pure serendipity. However, the most interesting thing he did during this journey was that he packed over 30 notebooks that he planned to record his adventures in, none of which he even used. As a travel writer, I totally understand just flying (no pun intended) by the seat of your pants when writing later about your adventures. However, I do think that keeping a record of your vacation and experiences can be quite valuable later, if you wish to share it and archive it for later years. Write it down. Unlike Steinbeck, you could actually USE the notebooks you take with you on your vacation and write down the locations you visit as you go. Writing it down in our current day and age can involve much more exciting tools other than Steinbeck had at his arsenal, such as mobile apps like Evernote, which includes multimedia capture capabilities, One Note, another great note-taking program, and simple digital Post-It Note programs. Video journals. As a writer and a videographer, I always have as a goal to create a award-winning production of my vacation, which includes the beautiful scenery I encounter, the restaurants and beaches I enjoy, and lots of clips from my family that add to the experience that I want to remember. 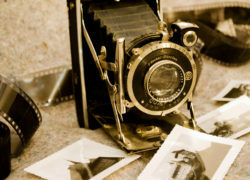 Photos– Photos are priceless for documenting those moments that you want to capture in time for later remembrance and discussion. Like a real-world photo album, digital photo album apps abound in our current technology age. Programs such as Flipping Books and others focus on allowing you to create an original digital portfolio, which would be an excellent idea for your digital vacation photo albums. Audio recordings. Using a digital audio recorder (either handheld or through a digital app), you can record your vacation adventures through the audio medium and later use photos to accentuate the experience. Create a digital slideshow or DVD. When you get home, you can take all of the media that you captured, add narration, notes, and more to your vacation video or slideshow to share with others and keep through the annals of time. These are a few things you can do to document every highlight of your special vacation. Whether you document it via audio, video, photos, or a Steve Spielberg quality production, the important thing is to put it in some logical order on your DVD menus and other media, so that you can access it easily later to enjoy and share. Don’t forget to create a social media and web-friendly version of the highlights of your vacation to share on Facebook and Twitter. Who knows? It might even go “viral.” Even John Steinbeck would be proud.